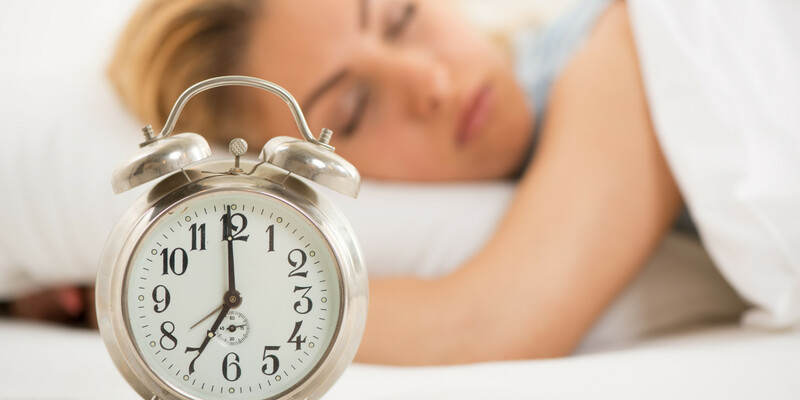 Research is concluding that sleep should be called vitamin “S.” Every day, our bodies need adequate nutrients from good nutritious foods and every day, our bodies require good quality sleep to refresh and regenerate. REM (rapid eye movement) sleep stimulates the brain regions used in learning. After relaxing in stage 1 and drifting off to sleep, we pass through stages 2-4 and then enter REM sleep where our breathing becomes more rapid and our closed eyes jerk rapidly.1 REM sleep is the deep sleep where the body receives rest from daily functions. In his recent research, Dr. Nedergaard found that sleep may be the primary time of day when the brain cleanses itself of toxic molecules.2 This adds to our understanding as to how important sleep is, especially for people with autoimmune diseases who are making an effort to improve their health by reducing their toxic load. Their brains need sleep to detox. 1) Avoid caffeine, nicotine and alcohol, which are stimulants. 4) Try to keep a regular sleep schedule. 5) Use earplugs to decrease unwanted noises that might wake you up. 6) Use eye masks or light blocking shades to darken your bedroom. 7) Maintain a cooler, but comfortable, temperature in the bedroom. The Avocado: it’s not just for guacamole anymore!